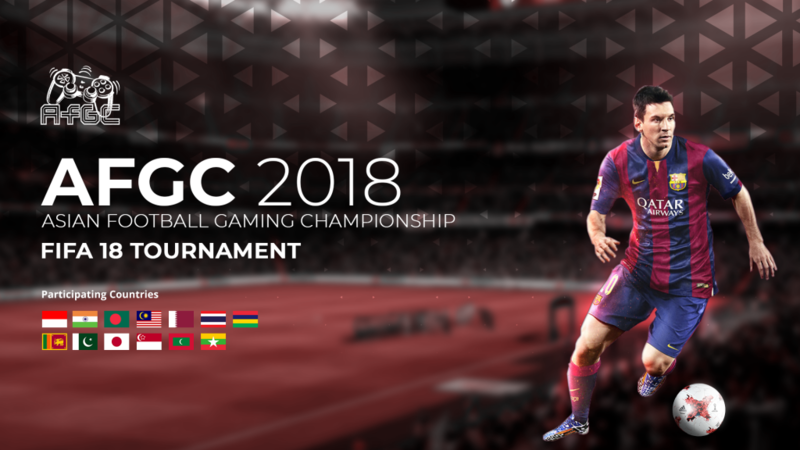 An easy way to describe the AFGC, the Asian Football Gaming Championship 2018 chapter is a football lovers dream, competing at two things they love at the same time, football and gaming. The 2018 Football World Cup is around the corner with tech and AI backing it, and the AFGC plans on bringing some of the competitive fun to everyone. Twenty four gamers will be chosen to represent thirteen different Asian countries of which India, will have two. Hopefully viewers will get to see performances rivaling Kartikeya Behl, the Indian Fifa pro that grabbed the top spot internationally last year. To allow gamers higher chances of participation, two different types of qualifiers will be hosted, offline and online, with one representative chosen from each during a grand finale. Nine cities will host sixteen offline qualifiers at cafes. Sixteen finalists from these cafes will go ahead to fight it out in the offline grand finale for the coveted spot to represent India during the finals at Singapore. The second representative will be the winner of the online qualifier rounds, for which online registrations are open now. The online qualifiers will be hosted in two separate tournaments leading up to the grand finale. The winner and runner up of each of these two tournaments will lead to four players playing the online grand finale to take the second representatives spot to travel to Singapore for the finals. With a prize pool of 2,500 dollars (approx 1,70,000), these two spots for representatives are highly coveted, and travel to Singapore is also sponsored. With the stakes being so high and so rewarding, we’re hoping to see more sign ups than ever before. The huge turnout FIFA has over the country through May during season two of the Indian Lan Gaming Cup.